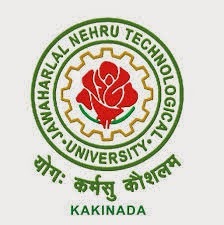 Here are the Jntu Kakinada B.Tech 3-1 R13 Mid-2 Exams Online Bits for all branches. select the branch and click on subject name to download it. Note:- Bits are updated. All these bits are reference puropse only. Note:- Bits are updated. All these are reference purpose only.only useful links are in active.